Diamond Resorts™ has announced its redefined brand approach. 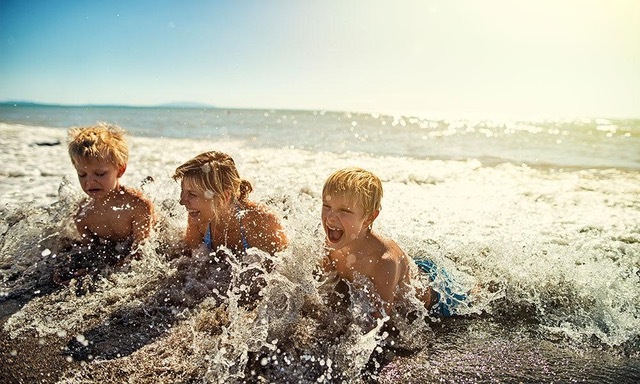 Formerly Diamond Resorts International®, the company introduced its newly shortened name, brand promise to “Make a habit of breaking from the routine” and refreshed commitment to helping members take time to connect with the things that matter most in life. Effective immediately, the refresh features a new name, logo and website that embodies a more familiar and modern aesthetic, complete with a clear and conversational tone. The approach effectively communicates a straightforward focus on member benefits and Diamond’s excitement to be a part of their journey. To build a unified brand experience, Diamond Resorts used qualitative research compiled through interviews with members, prospective guests and team members. During the process, it was determined that the Diamond Resorts name is inherently associated with a strong global company, which resulted in the dropping of “International” from the official name. Things can only get better………?